Good morning, dear holiday guests! 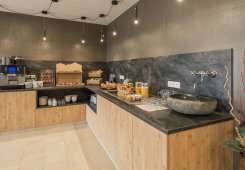 A brand new day with many beautiful impressions and nature experiences awaits you here in the mountains. 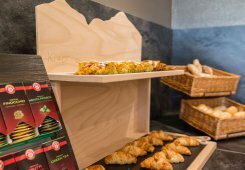 However, even before you venture out in our splendid alpine landscapes, you may indulge and enjoy. 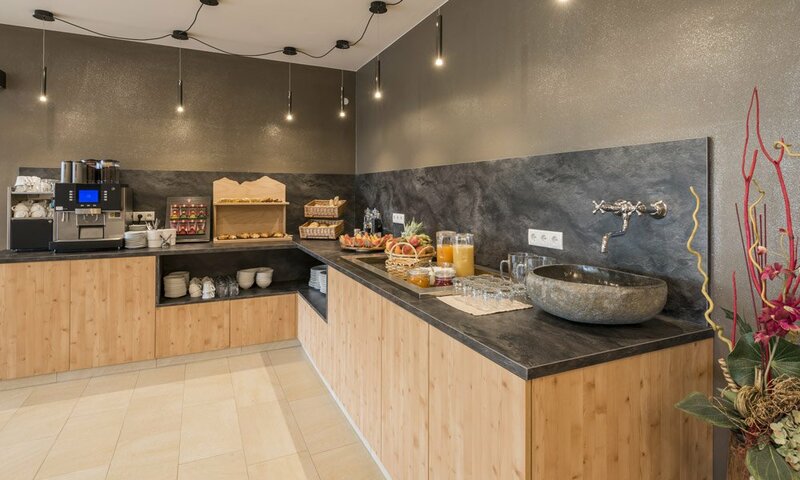 Take a seat in our breakfast room and start your hiking, biking or skiing day with a sumptuous breakfast – after all, a vacation allows plenty of time for it. 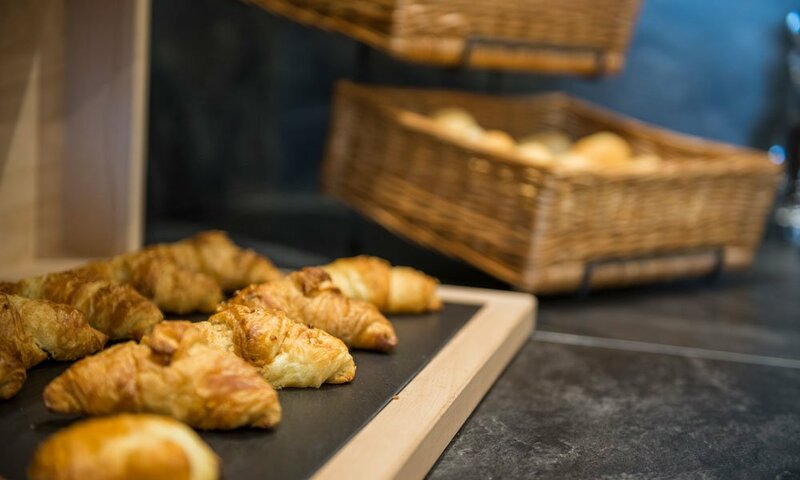 Our rich breakfast buffet offers many delicious products, giving a tasty culinary touch to your holiday. 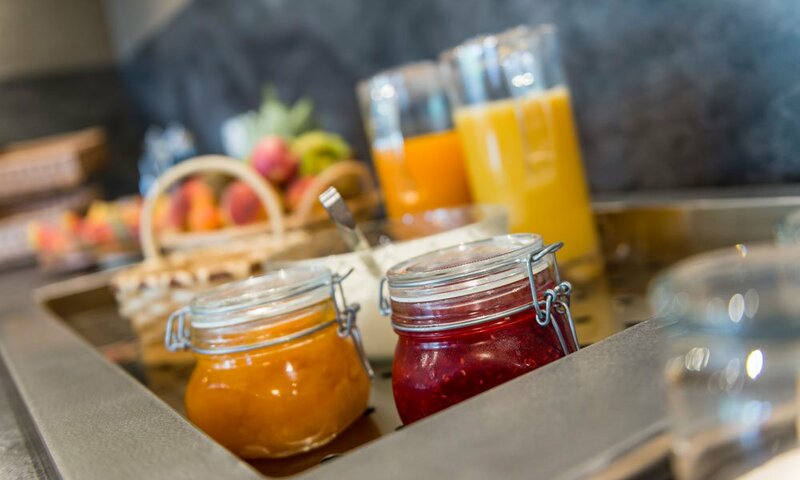 Fresh, full of energy, and healthy – these features are present in all products on our breakfast buffet. 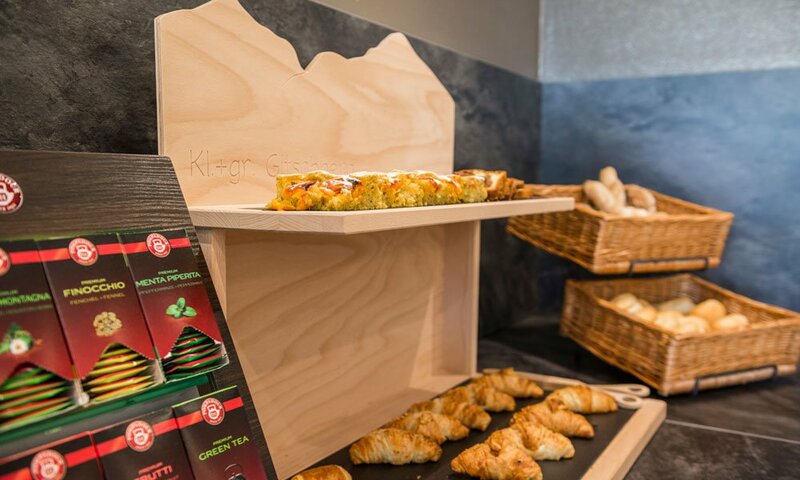 We will spoil you with many regional foodstuffs, and we are convinced one hundred percent by their high quality. Furthermore, on request, we offer you a fresh bread delivery service. 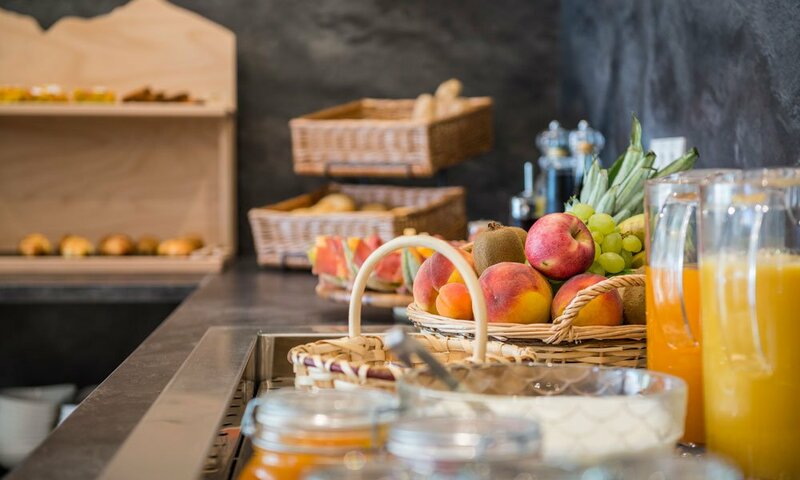 Depending on the season, we will feature different tasty treats from our farm on the daily breakfast buffet; every single bite you take will be a pure pleasure. 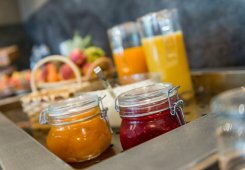 For example, taste our homemade fruit spreads and jams, a great cup of coffee and delicious crispy pastries – After your rich breakfast, you will certainly enjoy a fantastic day.